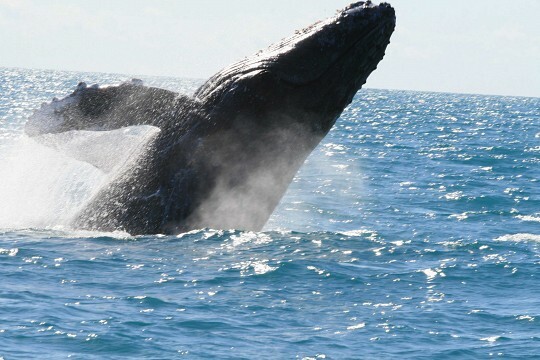 The Abrolhos Archipelago is considered one of the best spots in the world for diving. 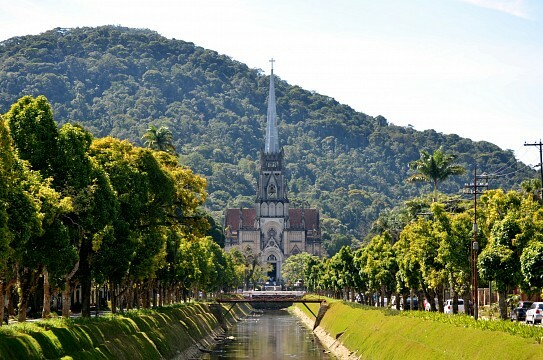 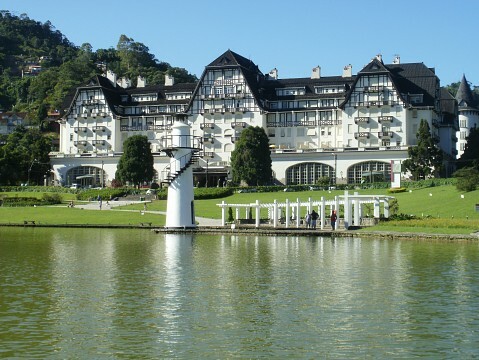 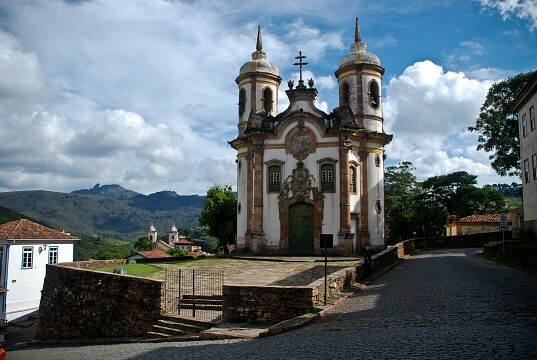 Petrópolis is the safest city in the state of Rio de Janeiro and the sixth-safest city in Brazil, according to the ranking of the IPEA. 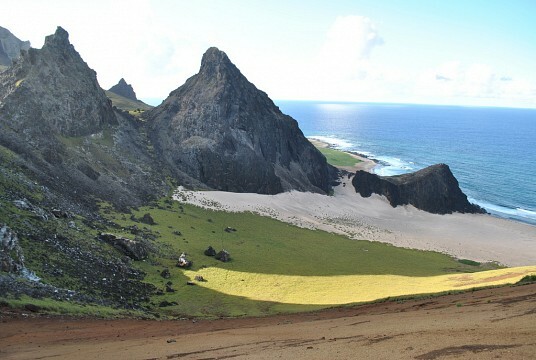 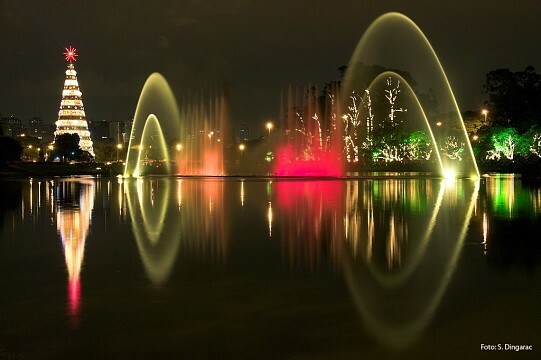 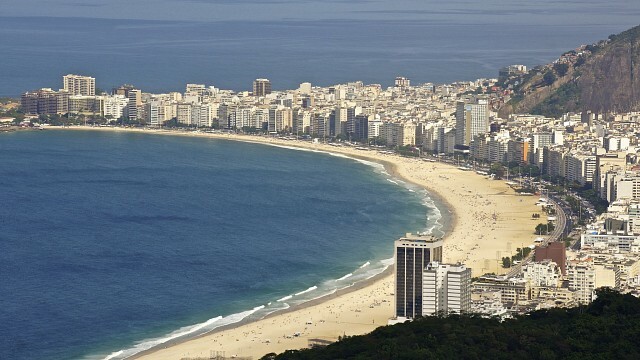 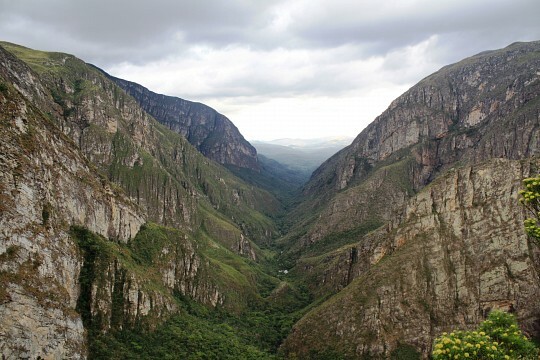 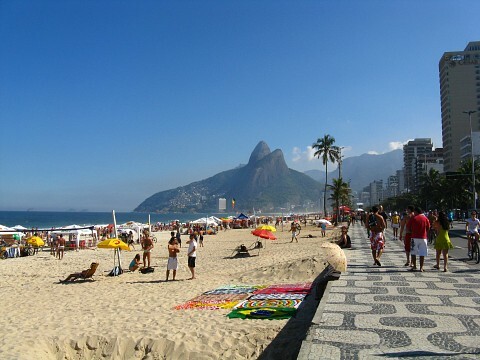 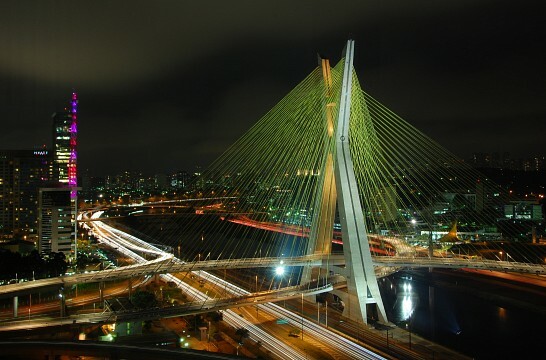 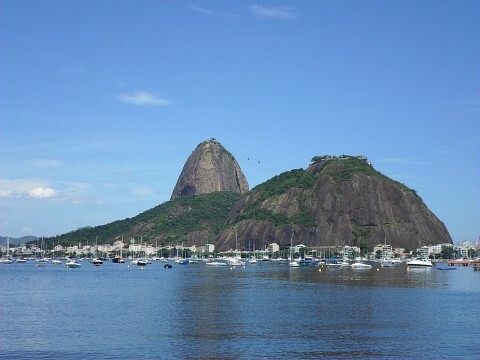 Brazil' largest city is the country' artistic and culinary hub, and the leas touristy of all. 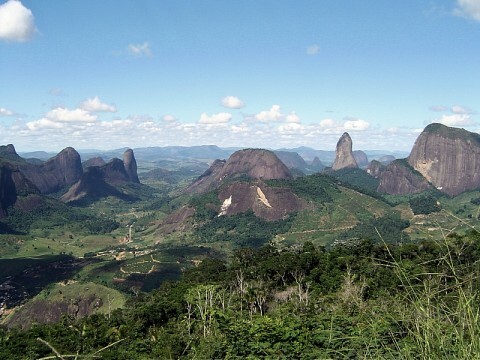 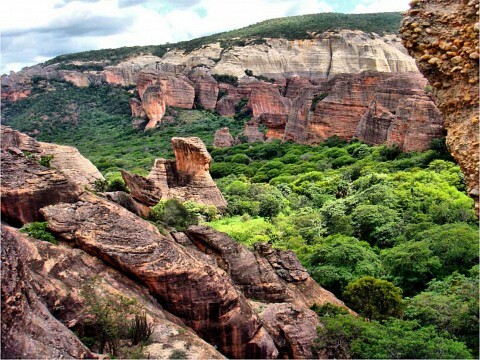 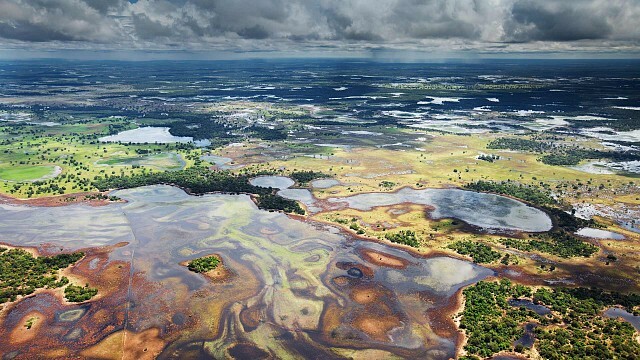 Serra de Capivara National Park contains the oldest prehistoric rock paintings in the Americas. 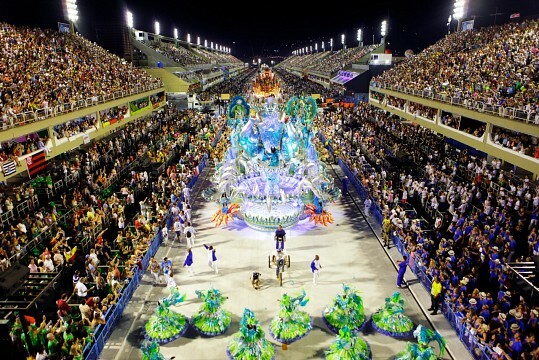 The largest carnival in the world. 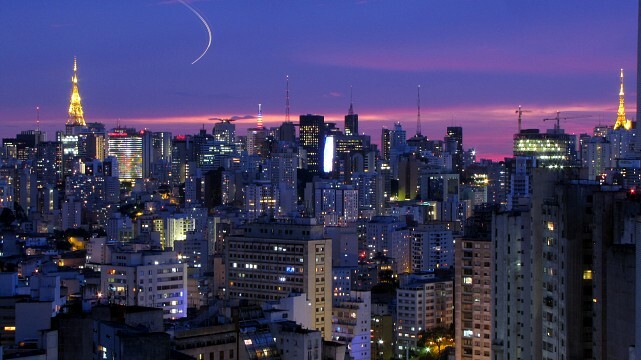 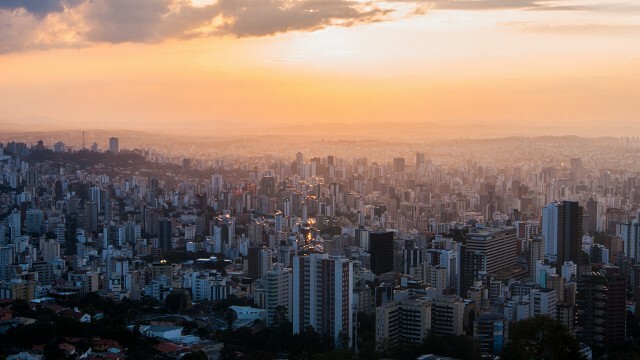 Brazil's most vibrant city, home of some of South America's most recognizable landmarks. 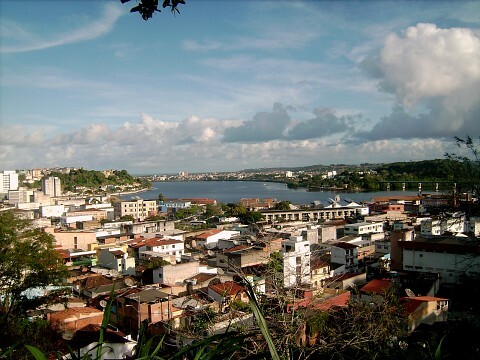 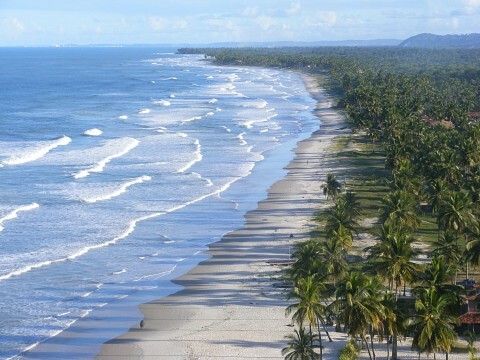 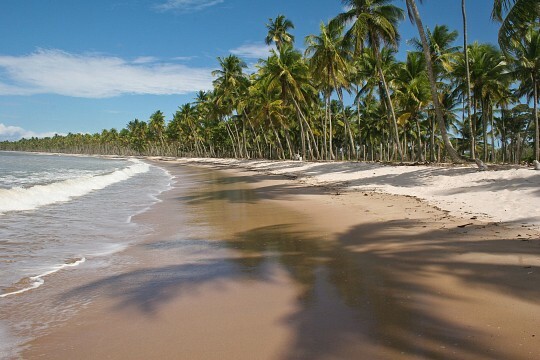 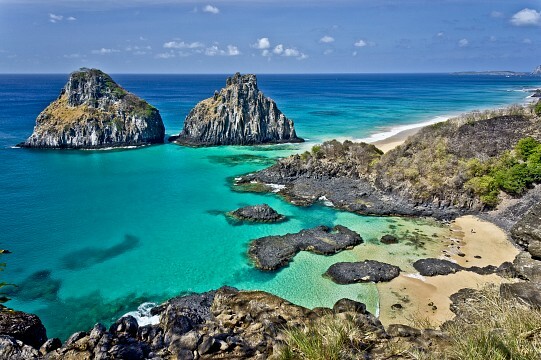 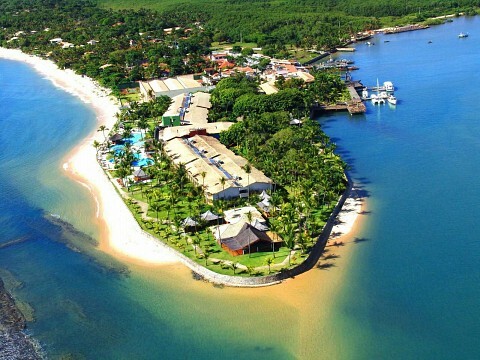 Porto Seguro is a municipality located in the south of Bahia, Brazil with relevant historical, cultural and tourist importance for the country.